International Car Rental Show is the global marketplace for the car rental industry. It takes you into the future of car rental with discussions on the latest trends that affect your business today – such as car sharing, automated technologies and more. 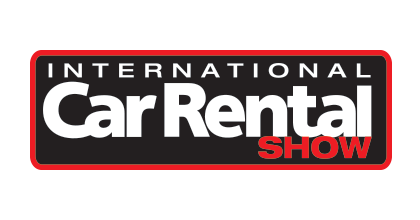 International Car Rental Show also offers operators a combination of sales and marketing tactics, legal and legislative information, business expansion ideas and networking opportunities.